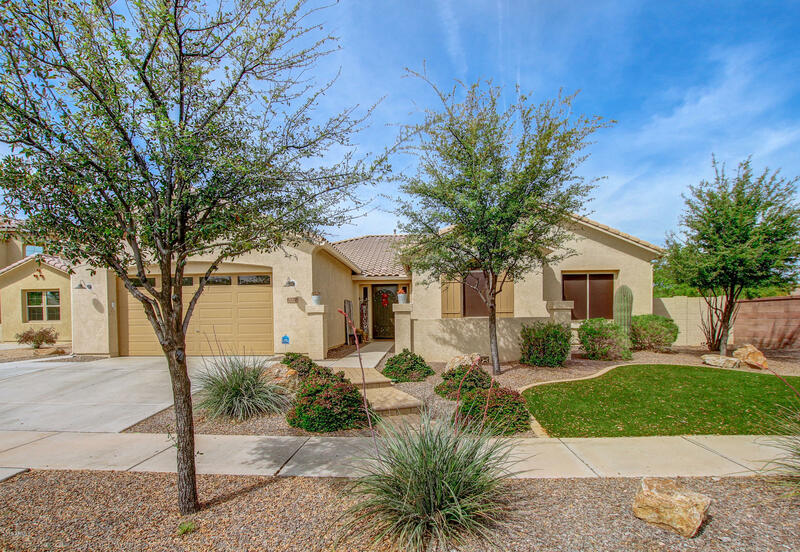 All SHAMROCK ESTATES PHASE 2A homes currently listed for sale in Gilbert as of 04/19/2019 are shown below. You can change the search criteria at any time by pressing the 'Change Search' button below. "SPECTACULAR SHAMROCK ESTATES LUXURY HOME- no expense spared making the backyard an ENTERTAINERS DREAM including LARGE PEBBLE TECH HEATED POOL, outdoor fireplace, and BUILT-IN BBQ Mature big trees and landscaping that creates EXTRA PRIVACY and a BEAUTIFULLY LIGHTED BACKYARD (over $16K in landscape lighting that lights up the entire yard, water feature & pool) Beautiful Kitchen with STAINLESS STEEL appliance package that goes great with the 42' upgraded cherry cabinets, granite counter-tops, dry "
"Entertainers Delight. Come and see the dive pool with Slide and waterfall. Huge backyard. 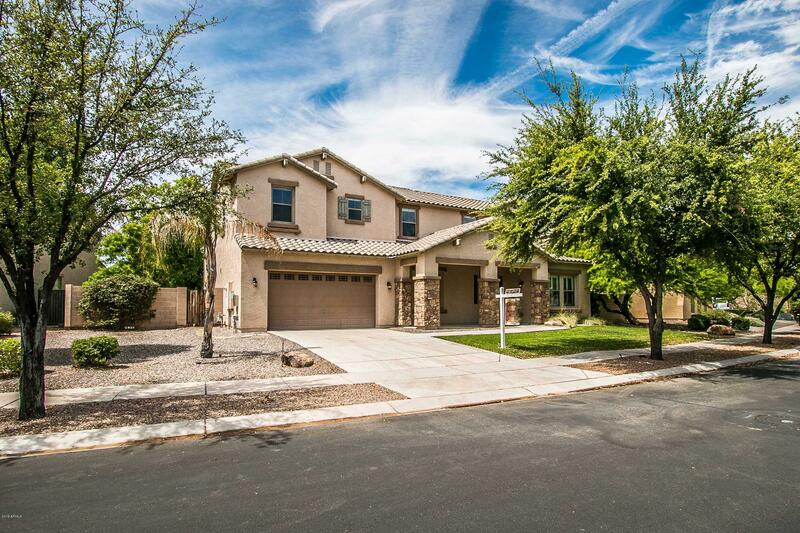 Desirable Open Floor plan with big family room. Upgraded kitchen including: granite, custom back splash, eating bar and Butler's pantry. Formal Living and dining room. First floor master suite has a sitting room and huge closet. Upstairs is an open loft that can be a movie room. Four additional bedrooms upstairs. Jack n Jill bath and hall bath. One of the bedrooms is oversized and be split in two. PL"
"This home is truly an entertainers dream. 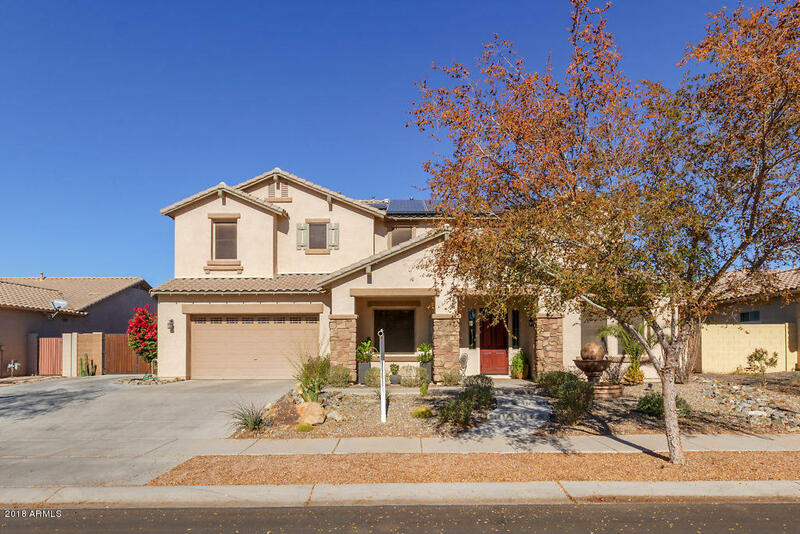 The floor plan offers great entertaining space in the open kitchen which features stainless steel appliances, double wall oven, & walk in pantry which opens to a large great room. The recently renovated back yard is a private oasis with a relaxing water fall, oversized baja step & travertine pavers. After a day of swimming & jumping on the inground trampoline host your BBQ under the gazebo and cook smores by the fire pit. The rest of the home will not "